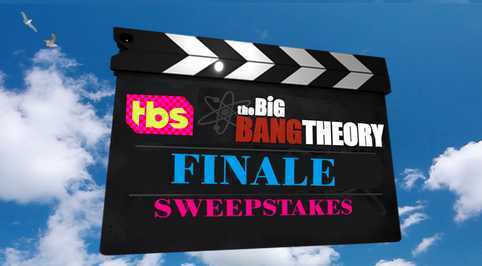 Enter into the Big Bang Theory Series Finale Sweepstakes Contest now through April 12, 2019 for your chance to win a grand prize of trip for two people to Los Angeles, California and apart from this you can also win daily prize of $500 cash or gift card. Prize(s): There will be one grand prize winner in this Sweepstakes who could receive a trip for two people to Los Angeles, California and apart from this you can also win daily prize of $500 cash or gift card. Trip Includes: hotel accommodations, Round-trip economy class airfare, $500 gift card or cash or cash equivalent, tickets to a finale screening of the Warner Bros, Big Bang Theory merchandise. Total ARV of grand prize is:$3,500.!! When To Enter: This sweepstakes entry begins on April 02, 2019, at 6:00:00 a.m. (“PT”), and all entries must be received by 6:00:01 a.m. PT on Friday, April 12, 2019.